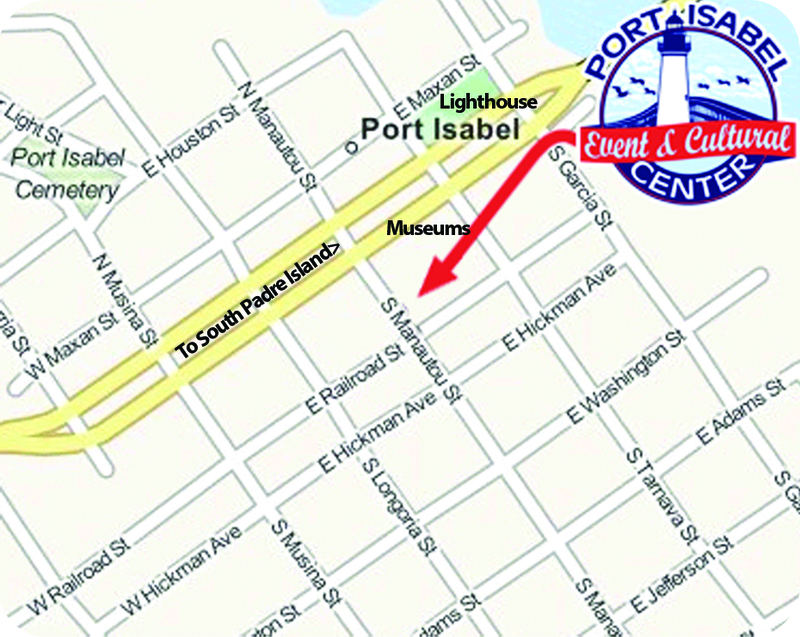 Port Isabel is located in deep south Texas, in eastern Cameron County, on the shores of the Laguna Madre Bay and just 2.6 miles from South Padre Island and the Gulf of Mexico. 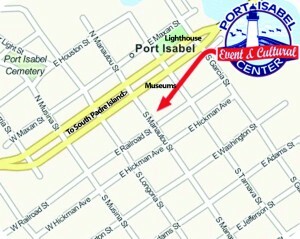 Museums, shopping, dining, entertainment, activities and attractions are all located within easy walking distance from the downtown location of the Port Isabel Event & Cultural Center. 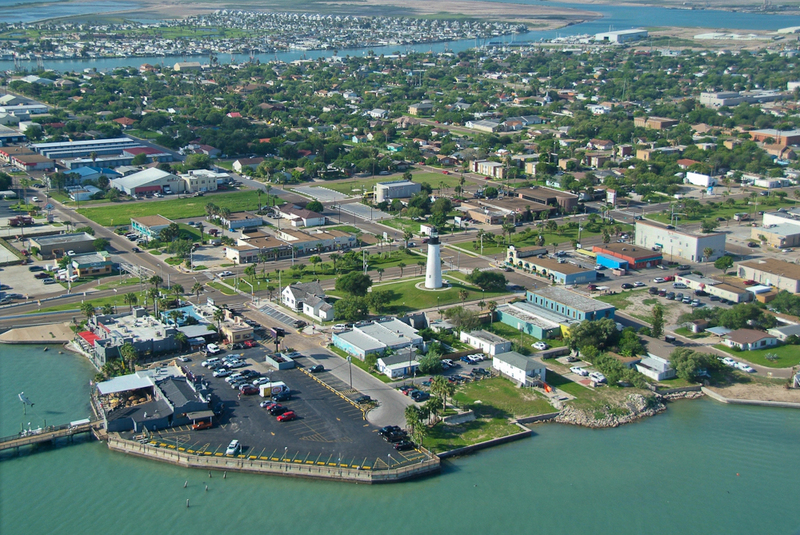 Port Isabel is surrounded by the Laguna Madre Bay, Gulf Intracoastal Water and the Port Isabel Side Channel, offering lots of water related and relaxing recreational activities.